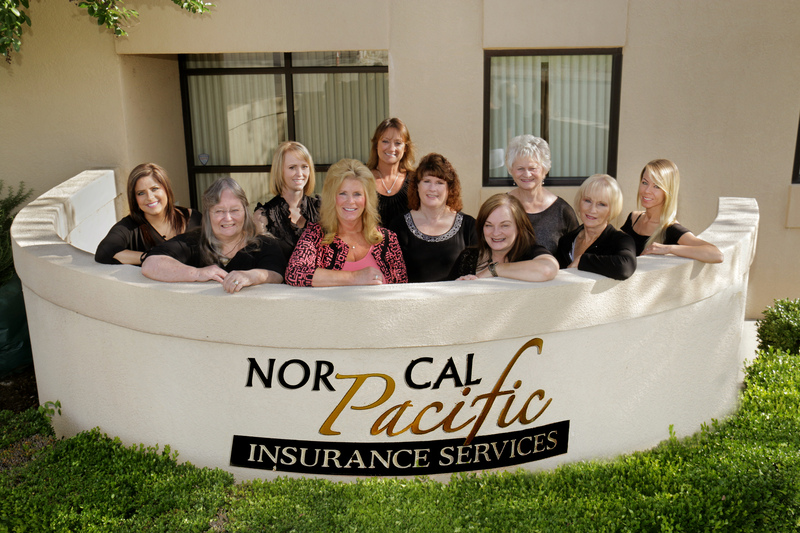 At Nor Cal Pacific Insurance Services, we realize that individual people require individual insurance needs based on their current situation. And as an insurance agency, we also know that an unexpected accident or illness can happen at any time. That’s why we want to help you with all of your short-term needs in the event that you require a temporary solution. The right Temporary Health Insurance plan can assist in covering hospital visits, prescription drug costs, and other situations that require medical attention for injury or illness. There are several limitations; however, that are not included. These items include: physicals, exams, and pre-existing conditions. Since the terms, conditions, and duration of your policy may vary, it is important to talk to an insurance specialist at Nor Cal Pacific Insurance Services who can help you find a plan that meets your needs. Do not experience the financial burden of out-of-pocket medical expenses as a result of an unexpected injury or illness between your Health Insurance plans. Get the coverage you deserve today with a flexible and affordable Temporary Health Insurance plan from Nor Cal Pacific Insurance Services.